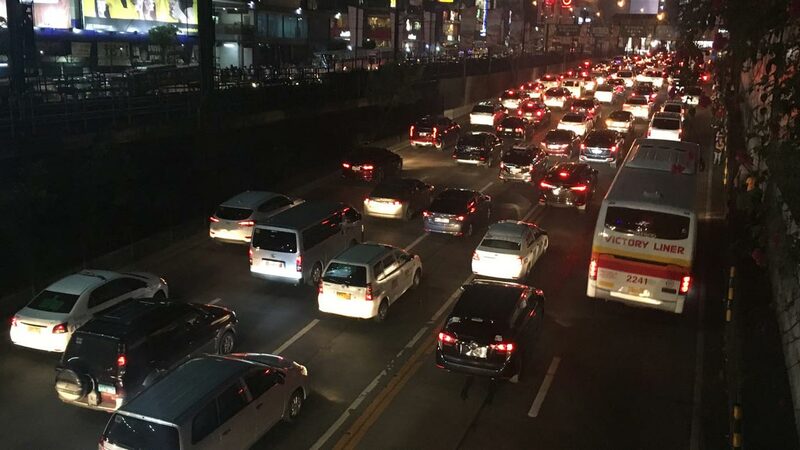 The existing window hours when cars aren't prohibited from using the road in Parañaque (7am-9am; 4pm-7pm), Malabon (7am-10am;3pm-7pm), San Juan (7am-10am; 3pm-7pm), Manila (7am-10am; 3pm-8pm), and Valenzuela (7am-10am; 3pm-8pm) will no longer be in effect. Makati's coding hours (7am-7pm) will now be until 8pm, while Pasig's dizzying odd-even scheme on select roads will be scrapped. 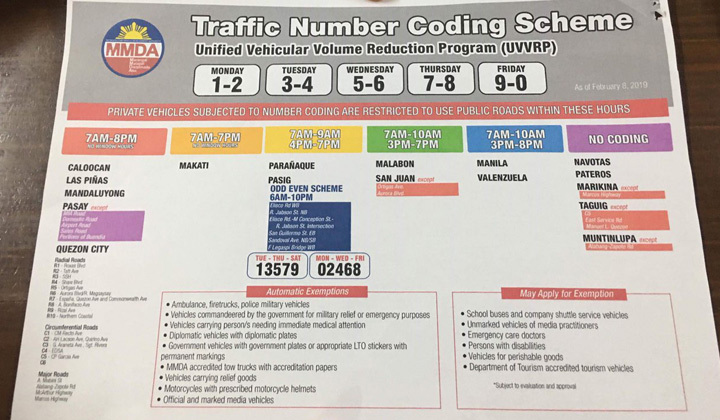 Below is a photo of the coding policy throughout the metropolis as of February 2019. According to MMDA general manager Jojo Garcia: "We have agreed to standardize the 'no window hours' scheme on national roads and roads listed as Mabuhay Lane." He added that members of the MMC have also agreed to amend their existing number-coding schemes and traffic codes implemented in their jurisdictions. The MMC, composed of Metro Manila mayors, is the policy-making and governing body of the MMDA. There you have it. Keep visiting Top Gear PH for updates, so that you're not caught unaware and this happens.